To be qualified as an FDR practitioner you must meet the accreditation standards in the Family Law (Family Dispute Resolution Practitioners) Regulations 2008. The Graduate Diploma of Family Dispute Resolution will meet this requirement and allow the FDRP to issue section 60I certificates, which are required by the Family Court of Australia. OR can provide documented evidence of previous experience in a dispute resolution environment in a job role involving self-directed application of knowledge with substantial depth in some areas, exercise of independent judgement and decision-making, and a range of technical and other skills. 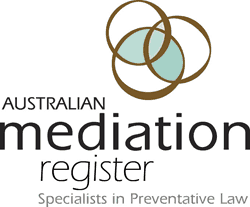 This qualification reflects the role of family dispute resolution practitioners who provide services and interventions for families experiencing high levels of relationship conflict where clients may be involved in the family law system. They may work as independent practitioners or in larger agencies. Dispute resolution in this qualification has a direct link to the provisions of the Family Law Act 1975 and the Family Law (Family Dispute Resolution Practitioners) Regulations 2008. Practitioners make high level, independent, complex judgements in highly specialised contexts. Some practitioner roles may also involve full responsibility and accountability for all aspects of own work as well as responsibility for broader management functions such as analysis, program planning, budgeting and strategy design. To achieve this qualification, the candidate must have completed 50 hours of work as detailed in the Assessment Requirements of units of competency. Fill out the enquiry form, we'll get back to you as soon as possible. You can also phone 1300 633 428 to enquire about places on this course. More information on becoming a family dispute resolution practitioner can be found here. 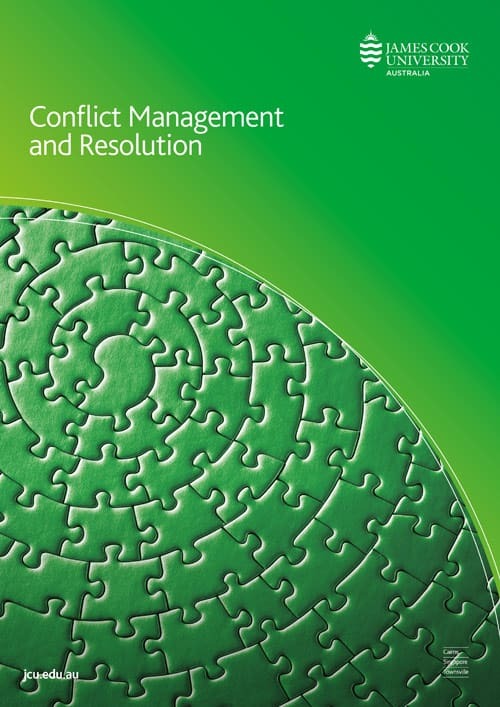 The Mediator Training Academy is delighted to announce that the pathway to the Master of Conflict Management and Resolution with James Cook University has been finalised. MTA students who complete the CHC81115 Graduate Diploma of Family Dispute Resolution will receive credit for 4 subjects of the Master qualification – this equates to one third of the Masters requirements. 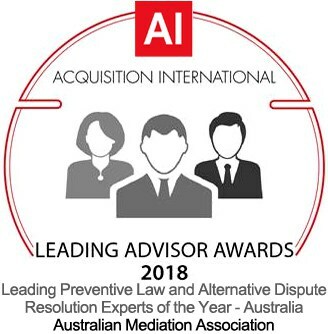 This is a tremendous opportunity for our graduates and unique to the Australian mediation industry. 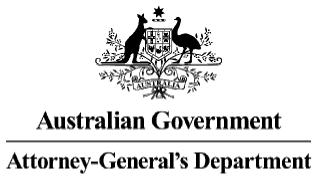 Successfully completing the Graduate Diploma of Family Dispute Resolution allows graduates to register with the Australian Attorney Generals department to become a Family Dispute Resolution Practitioner. Please enquire about special tuition fee rates for Family Relationship Centres. Get in touch here. It is an advantage to you to discuss how we might best assist you, your pre-qualifications and where you might like to direct your path after the qualification has been obtained. Your pre-qualifications will determine your tuition fee for the Graduate Diploma of Family Dispute Resolution. The Academy is set up to assist you in choosing the most direct and effective pathway to your desired career in the mediation industry.